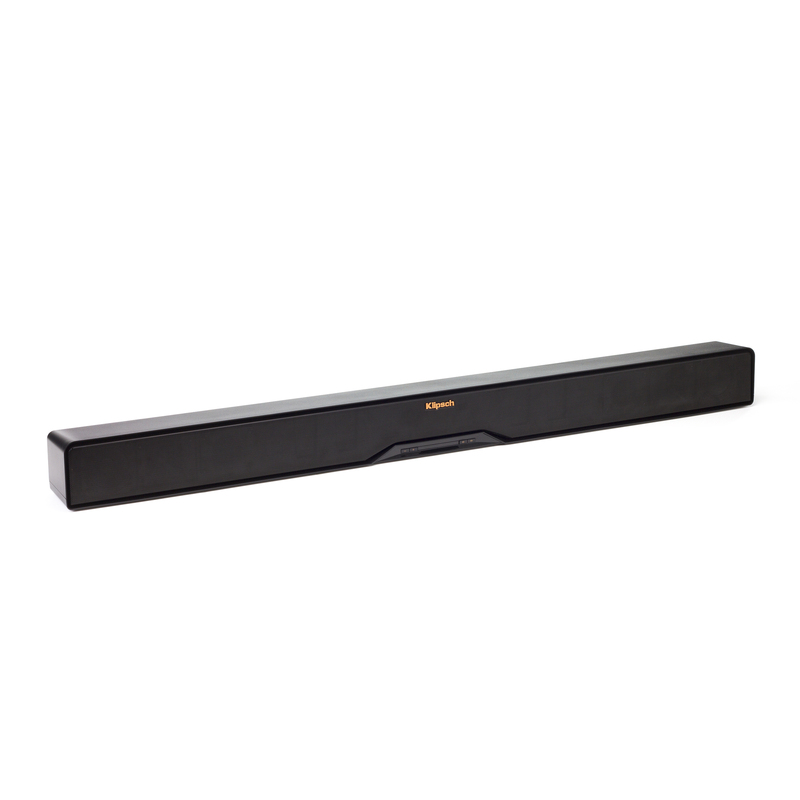 The Klipsch Reference R-4B soundbar is designed to quickly connect to most TVs. 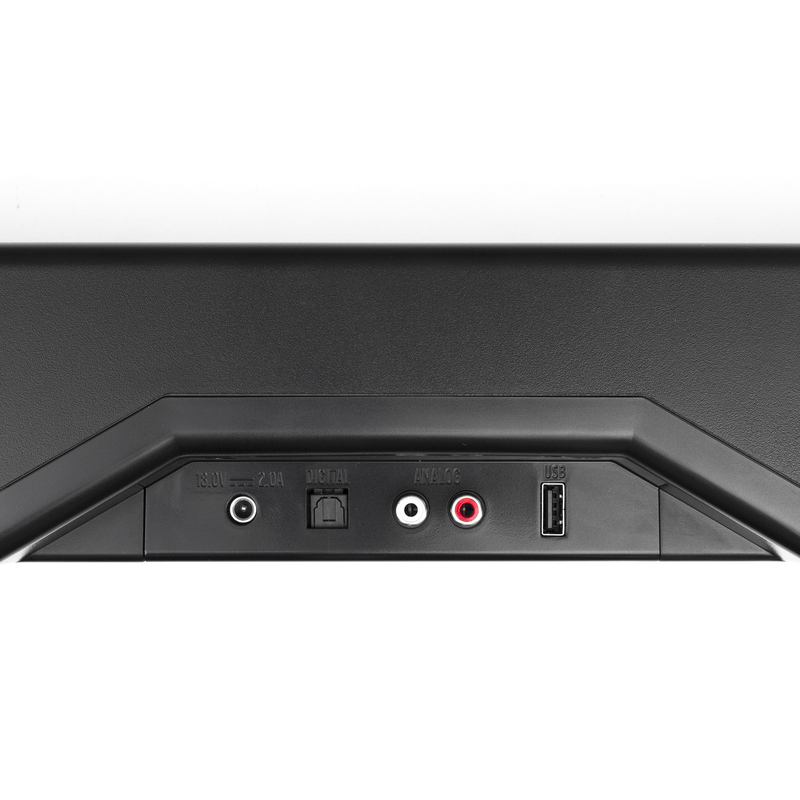 An included digital optical cable connects to your TV’s digital output to the back of the soundbar. 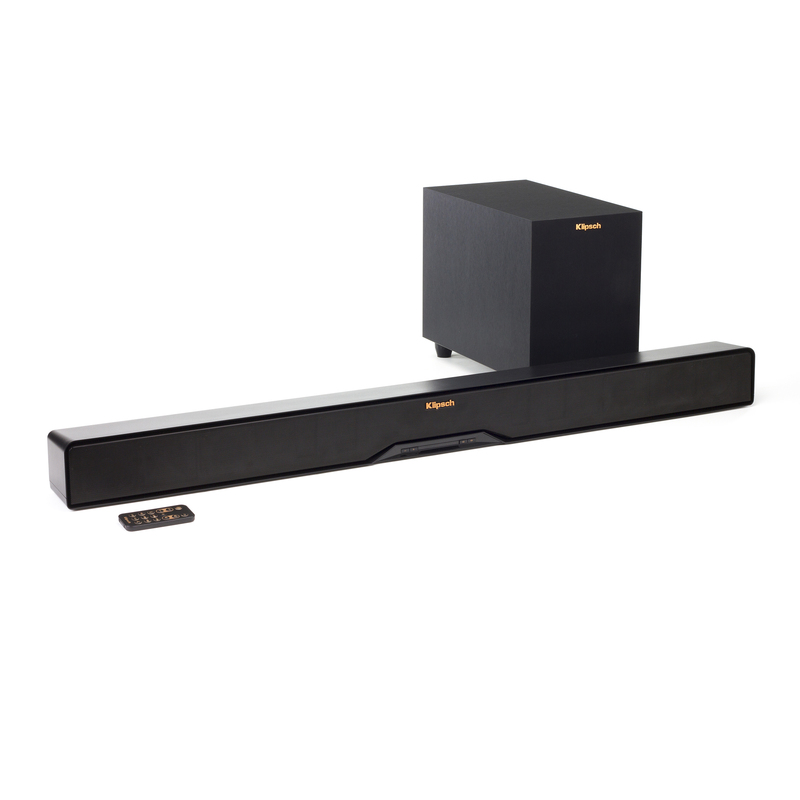 Once connection to your TV is made, you just plug the soundbar into a standard electrical outlet and turn it on. 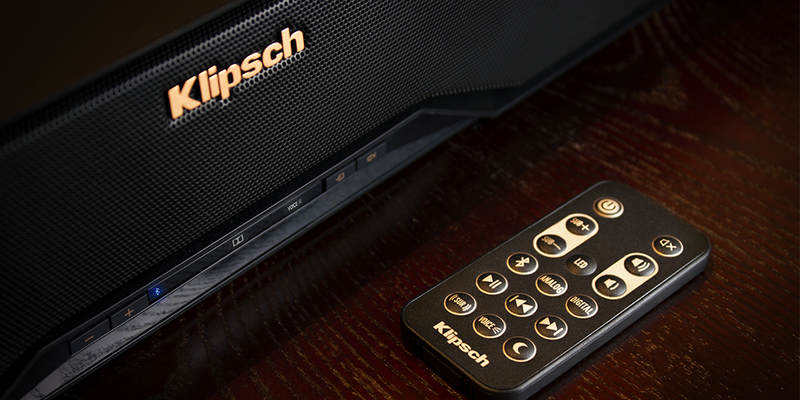 The built-in Dolby Digital Decoder takes over and allows the Klipsch R-4B to automatically reproduce detailed, high-output sound in almost any size room no matter what format of sound is coming from the TV’s output. Two 3/4” horn loaded textile dome tweeters with 90° x 90° Tractrix® horns deliver crisp highs. 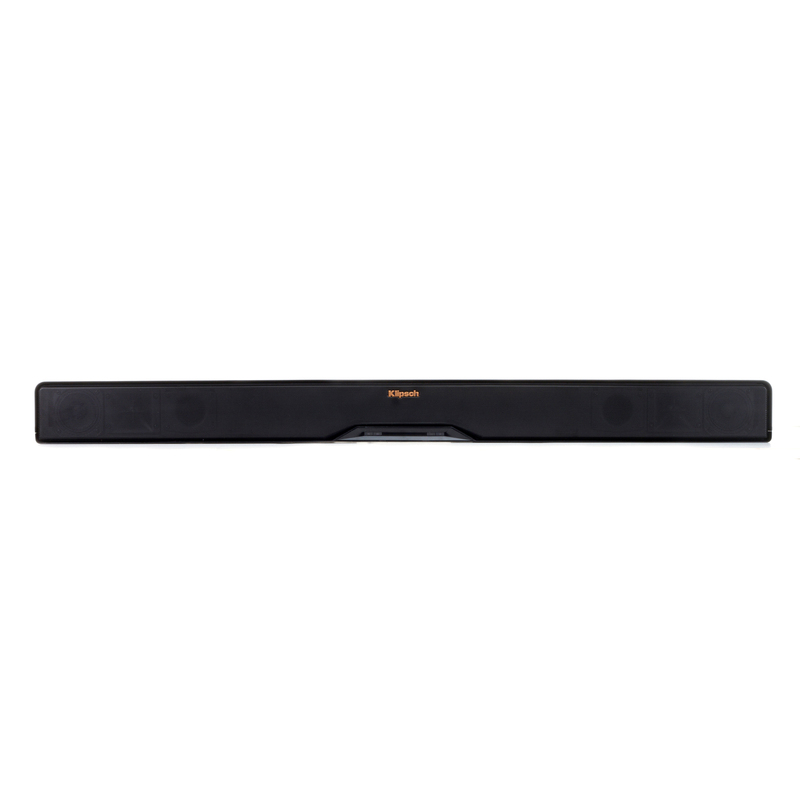 Two 2.5” woofers round out the enhanced sound with crisp vocals and dynamic soundtracks. 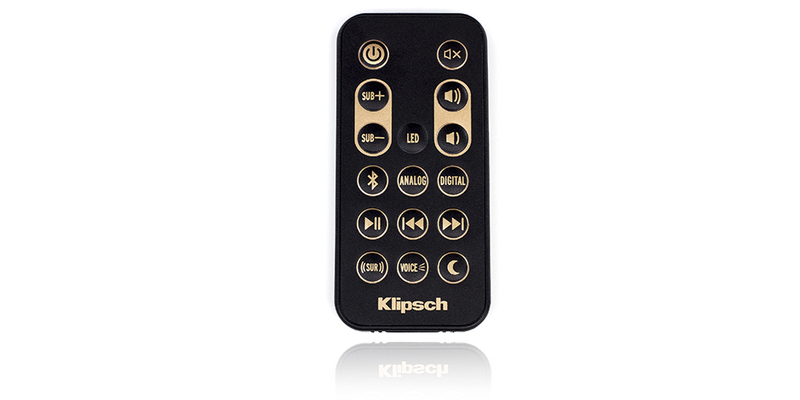 Includes DSP controlled crossover via separate amplifier channels for tweeter and woofer. 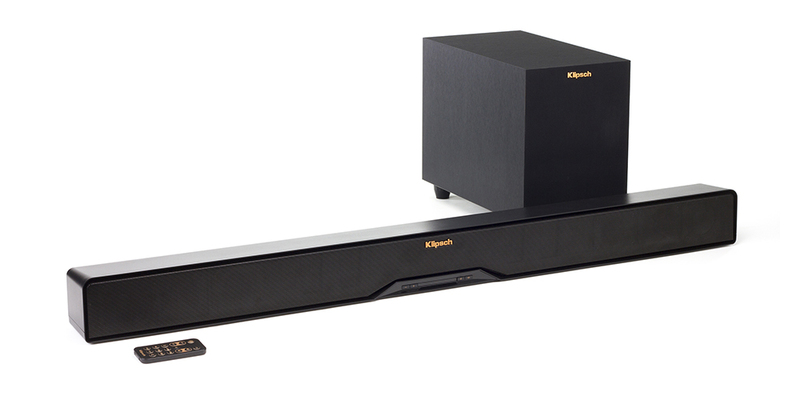 Includes a 6.5” down-firing driver and wood cabinet with a slot-port design for deep, powerful bass. Includes most mobile phones, audio devices and computers for wide-ranging use. 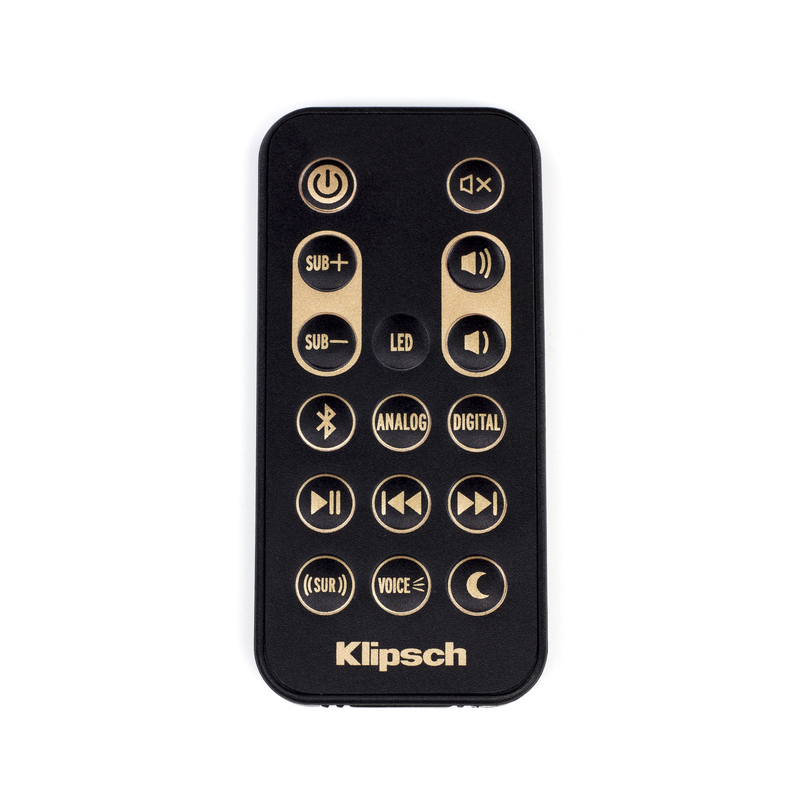 Increases dialogue volume for enhanced vocal clarity without increasing ambient sounds.